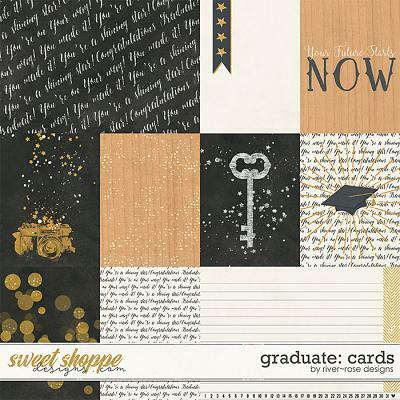 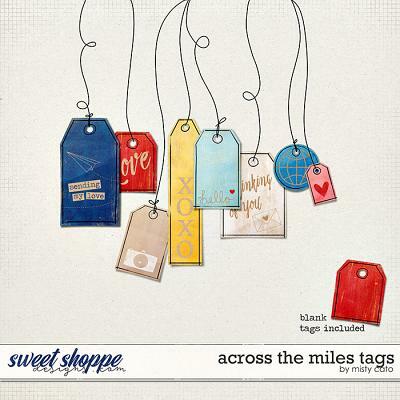 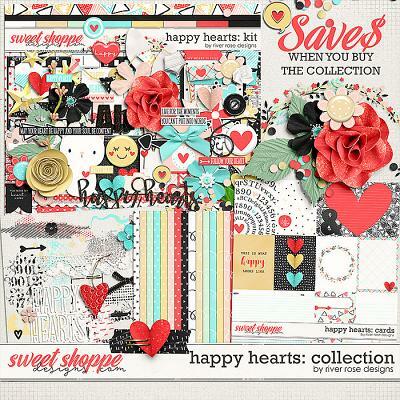 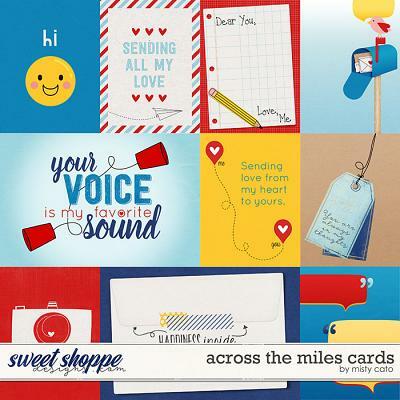 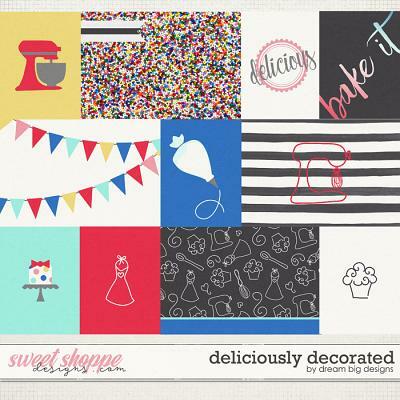 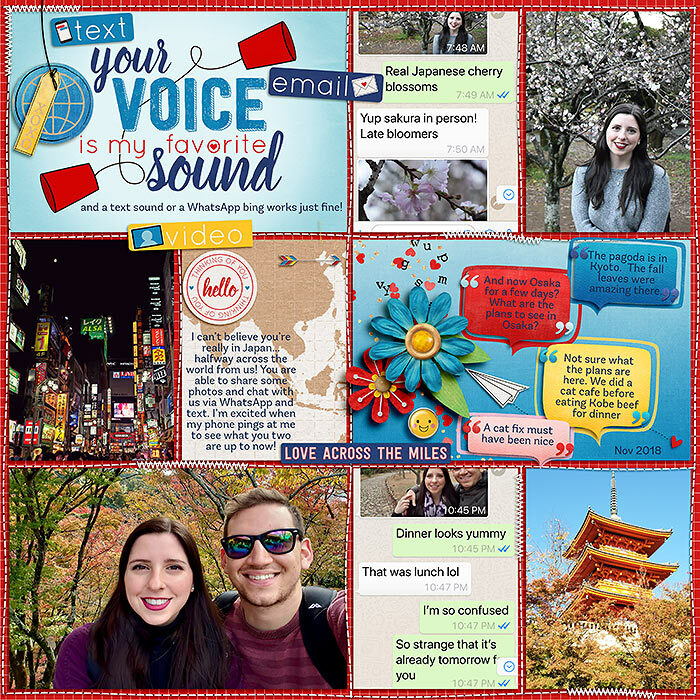 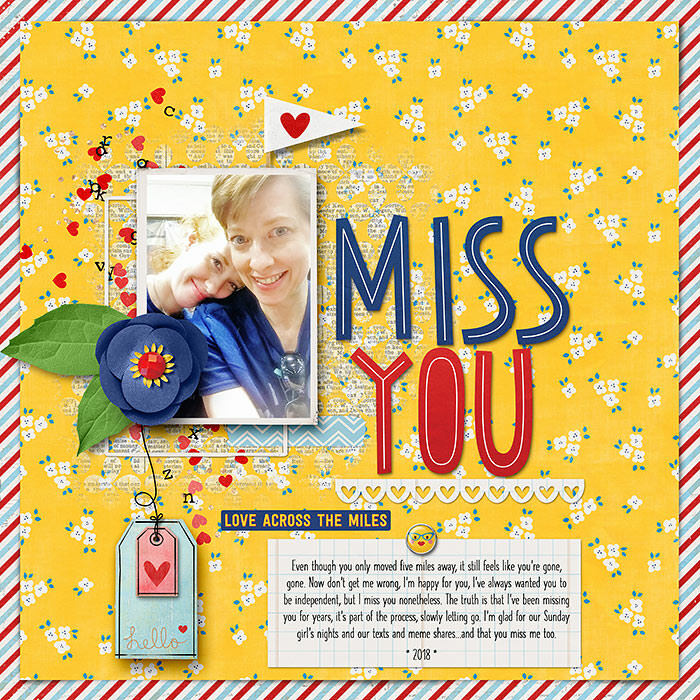 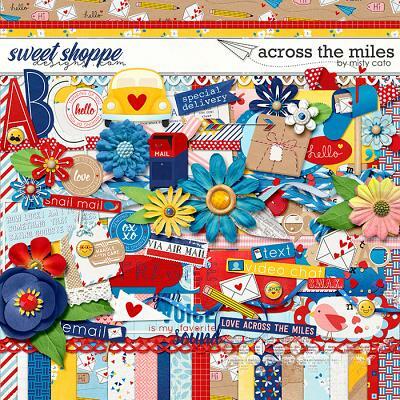 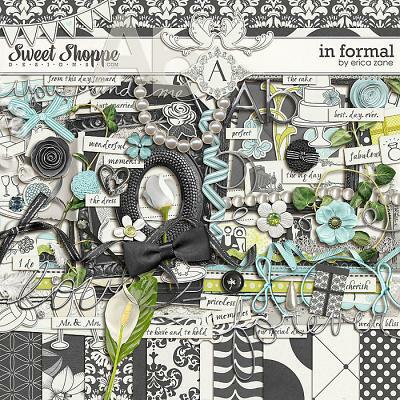 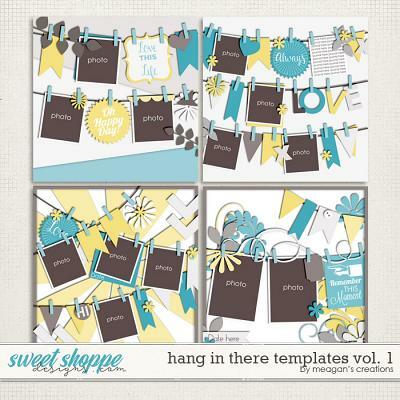 A collection of digital scrapbooking products by Misty Cato, Across the Miles is perfect for scrapping loved ones far and near, memorable conversations, correspondence and more. 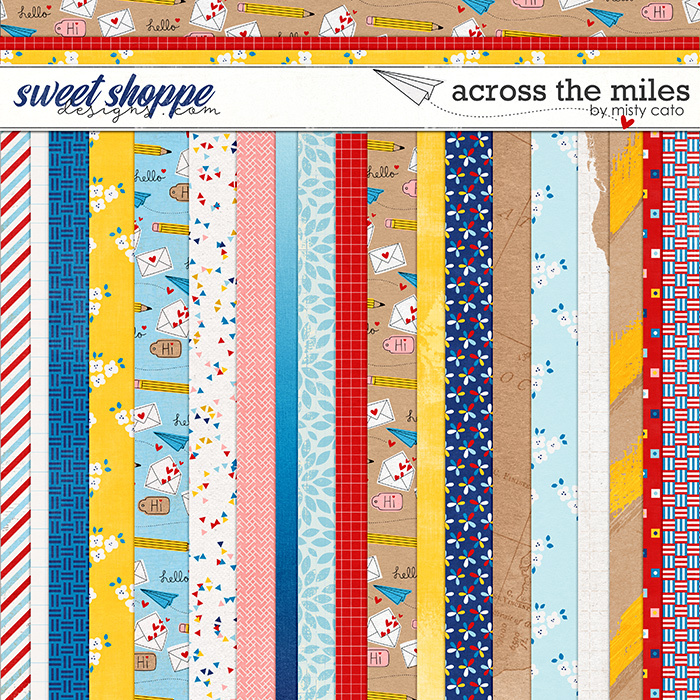 The Across the MIles Collection includes the following products. 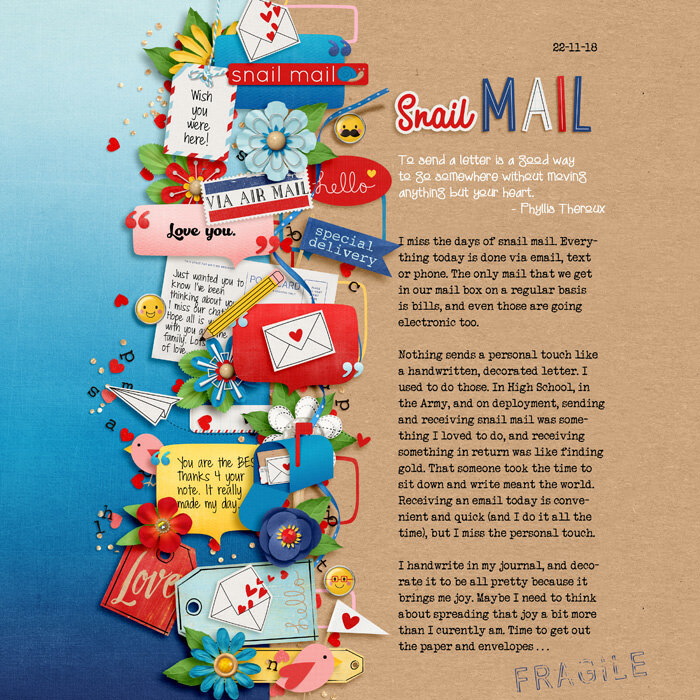 Digital Kit: You'll receive 16 12x12" patterned papers, a set of coordinating solids and a 70+ piece element set including, mailboxes, talk bubbles, envelopes, flags, flowers, scatter, word art, tags, washi tape, postcard, package, leaves, emoji brads, bird, ribbons, button and more. 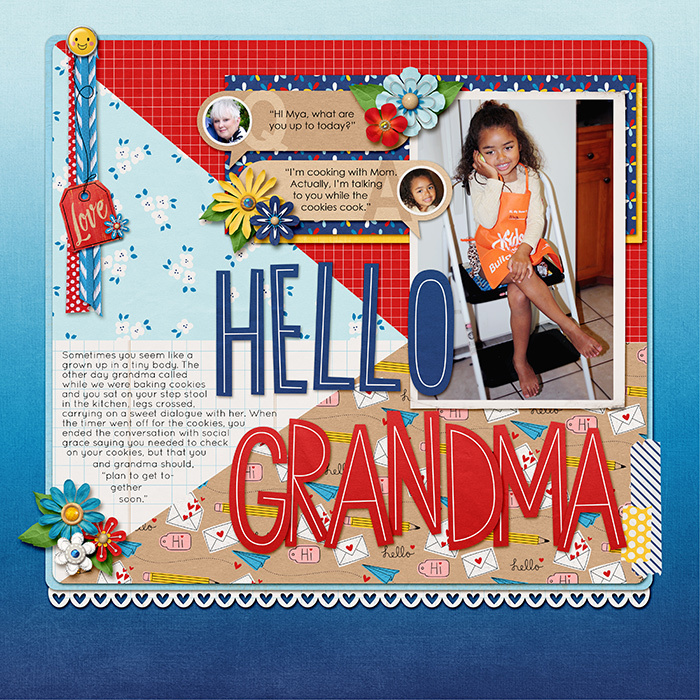 You'll also receive a coordinating alpha in three colors (uppercase letters only). 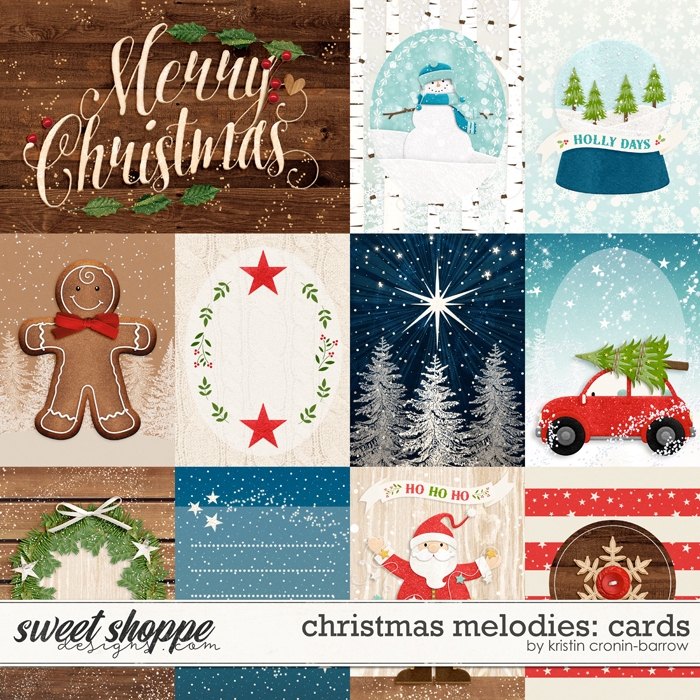 Project Cards: This set contains 8 3x4" cards and 2 6x4" cards. Cards shown with words also come with a 'blank' version. 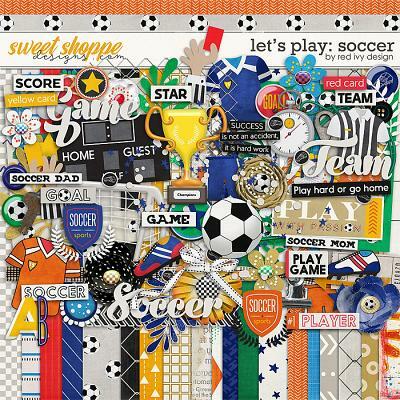 Tags: This set of 8 mixed media tags and hand drawn ties are a perfect compliment to the Across the Miles digital scrapbooking products by Misty Cato. You'll receive 8 tags in two versions, blank and with printed image or message.